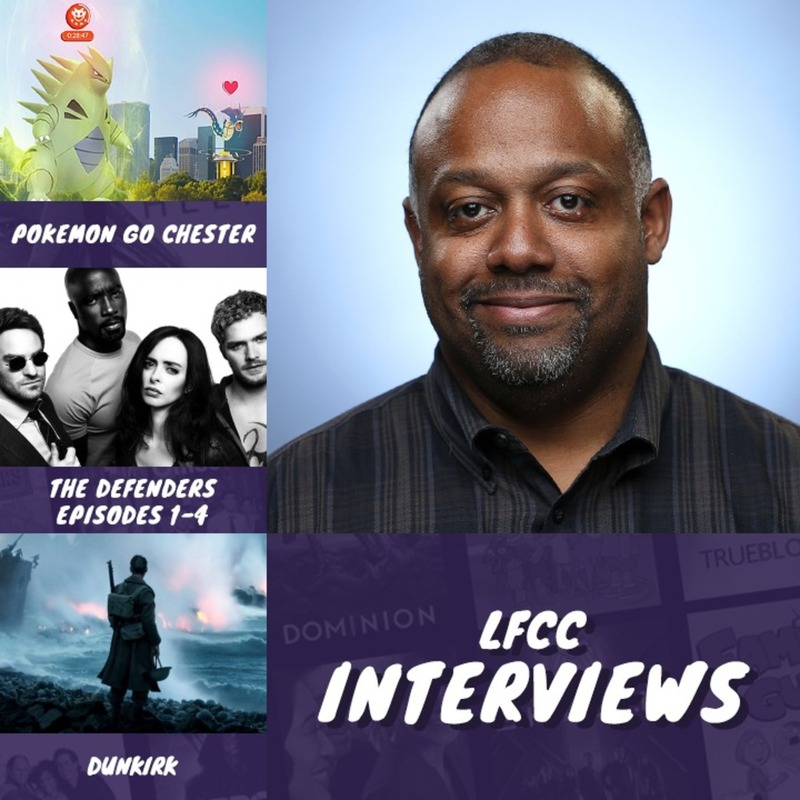 In this episode we have 3 interviews from London Film and Comic Con – Marc Bernardin (Fatman on Batman), Joe Dinicol (Arrow) and Michelle Harrison (The Flash). We also review the first 4 episodes of The Defenders (spoiler free! ), review Dunkirk, announce the winner of our GOT competition and chat At Home with the Hulks – enjoy!